Efficient pre-sale and post-sale support offers a competitive advantage to enterprises, amidst today’s corporate world. This is the reason why inbound call center services are given quite a lot of importance nowadays. Assimilating the changing consumer behavior patterns and trends of the customer support industry, the need for a more dependable inbound support is imperative. No matter what your operational domain is, striving to streamline the inbound calling operations will surely be lucrative. Highly immaculate round-the-clock and tailored inbound call support can strengthen the very core of your organization. So, opting for outsourced support can certainly be a remunerative decision for your business. At NEPL, we are offering innovative call center solutions including inbound operations support. Our services are a perfect combination of industry-approved strategies and new age trends. Ushering businesses towards the path of growth and success, we aim to build an inbound support that is aligned with the modern concepts and the strategies that have existed in the corporate world for a long time. 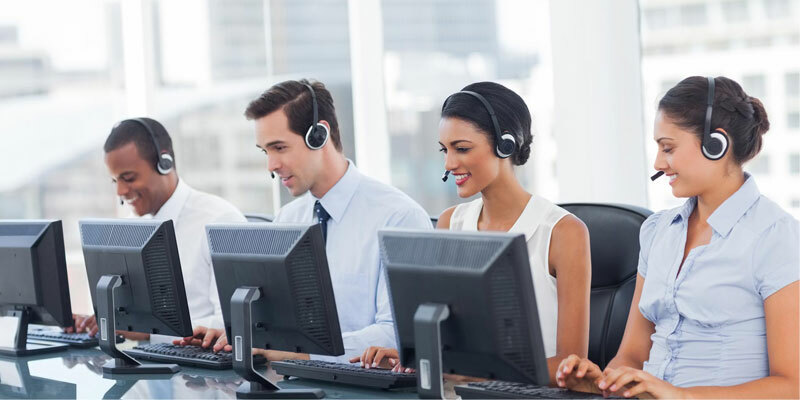 Covering segments like customer support, product information, and call answering, we offer an all-inclusive support to help commercial organizations thrive. Eliminating glitches from your business’s inbound operations, we consistently work towards streamlining the workflow. Whether it is inquiry handling or helpdesk support, you can trust us for all the major inbound operations.